Our cause is only accomplished through the generous support and donations from people like you. Our goal is to raise over $50,000 a year to go towards Sack Pack programs and other hunger-related causes in Sioux County. In our county alone, we are in need of over 16,000 sacks per school year. Your help is needed in raising awareness about hungry kids in our county, raising funds for the hungry kids in our county, and donating to Hunger Free Kids of Sioux County. 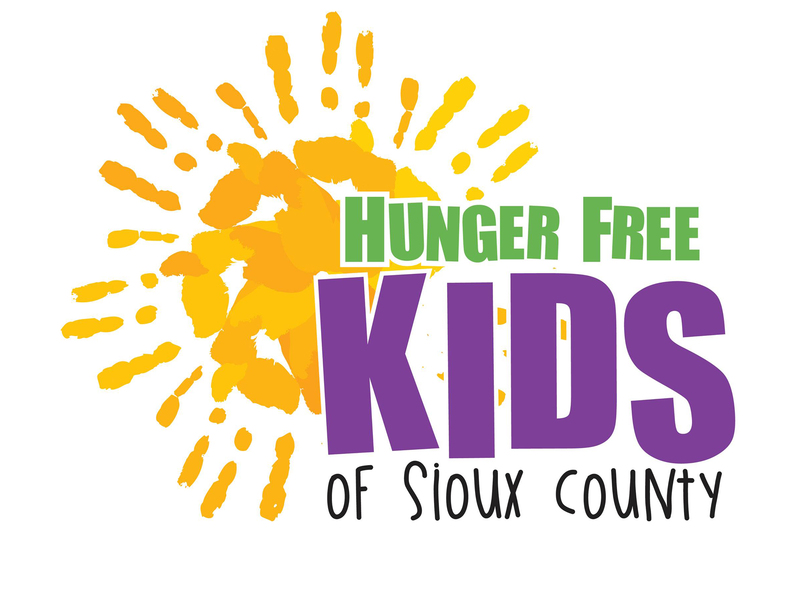 Hunger Free Kids of Sioux County is a component fund within the Siouxland Community Foundation.